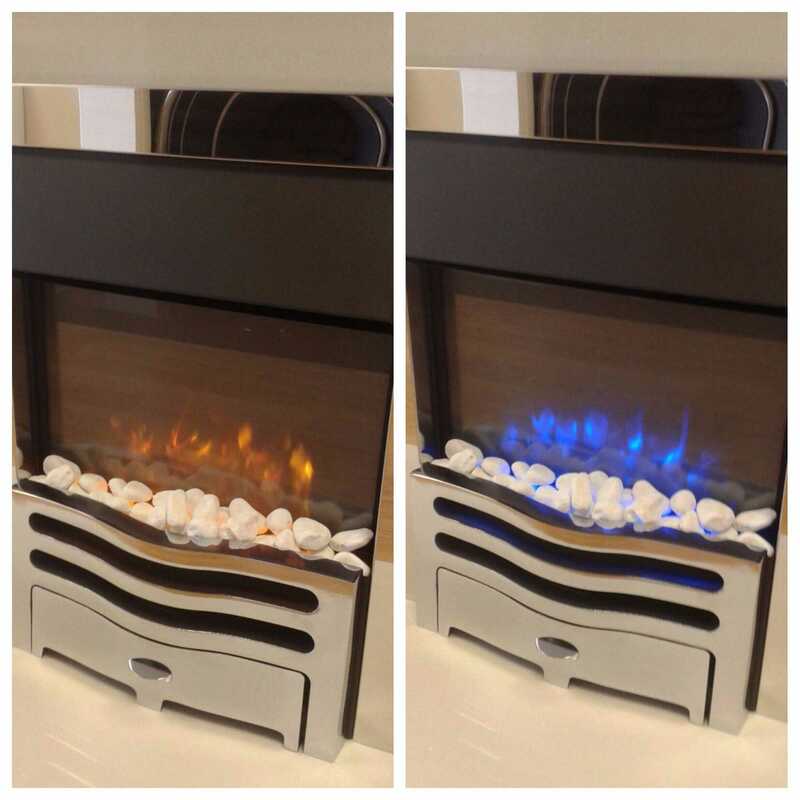 The stunning Gazco Logic2 electric fire is now on display in our Dibden Purlieu showroom. With its fully adjustable settings, from your remote control you can choose between two heat output levels, or even turn off the heat completely and simply enjoy the stunning flicker of the unique flame-effect technology. Pop in now for a demonstration, or for more information, call 02380 783031.